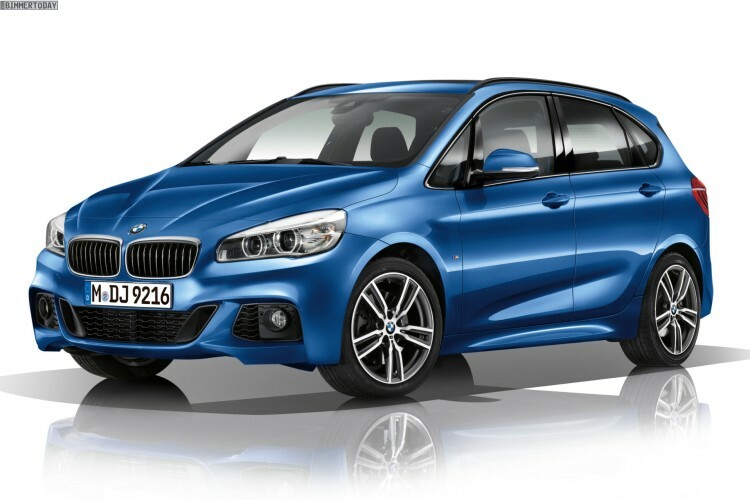 The first official photos of the BMW 2 Series Active Tourer with M Sport Package have just been released. The 225i Active Tourer with M Sport Package was first introduced at the 2014 Geneva Motor Show. 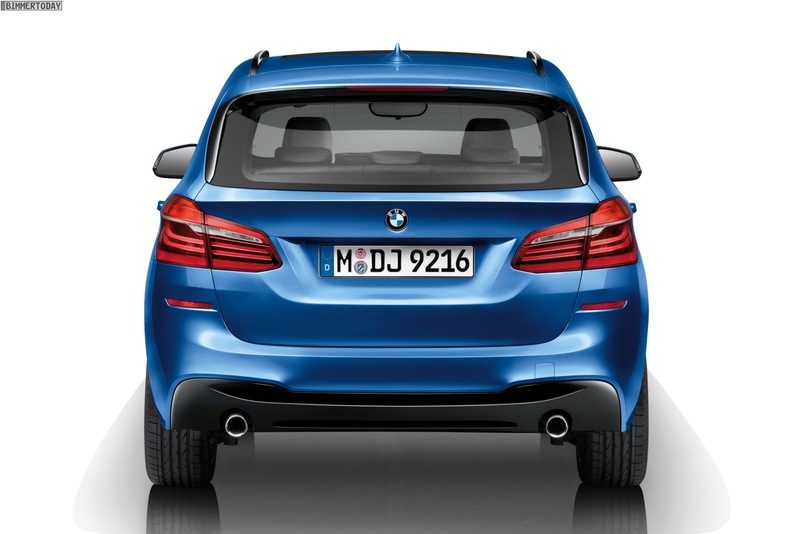 The M Sport Package and its exclusive Estoril Blue color give the car a sporty edge. An M Aerodynamics package, M Sport suspension and 17 or 18-inch M light-alloy wheels on the outside are complemented by an M leather steering wheel and specially upholstered sports seats in the interior to maximise the on-road presence of the BMW 2 Series Active Tourer. The range will be extended from late fall to include variants equipped with the xDrive intelligent all-wheel-drive system. The double kidney on the front use the high-gloss black giving the car a distinctive look. While European customers will have the chance to buy the 2 Series Active Tourer this year, the U.S. market will have to wait until the second half of 2015.